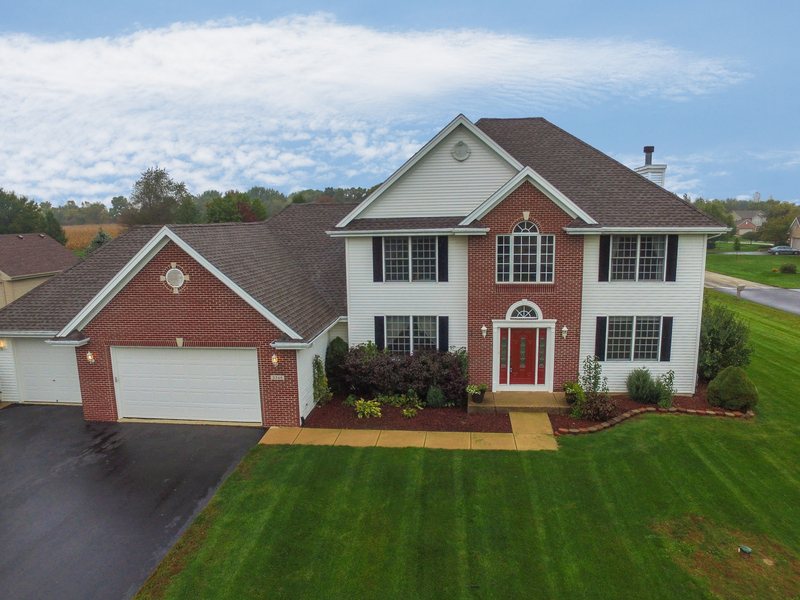 Spacious 4 bedroom 2 story in great Boone County subdivision. Open 2-story entry. Formal living & dining room. Kitchen with granite, stainless, center island & desk. Family room with wood-burning fireplace. Master suite with walk-in closet, dbl vanity, plus shower & whirlpool. Finished LL rec room, office & full bath. Roof in 2016. Hardwood floors. Heated 4-car garage. 10 minutes to Mercy & 10 minutes to i-90.